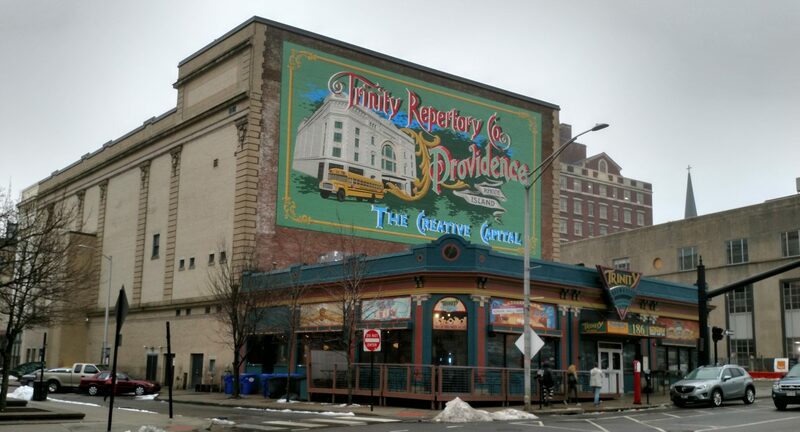 After a fun-filled afternoon at the Providence Children’s Museum last Sunday, the family was looking for somewhere to eat before starting our journey home. 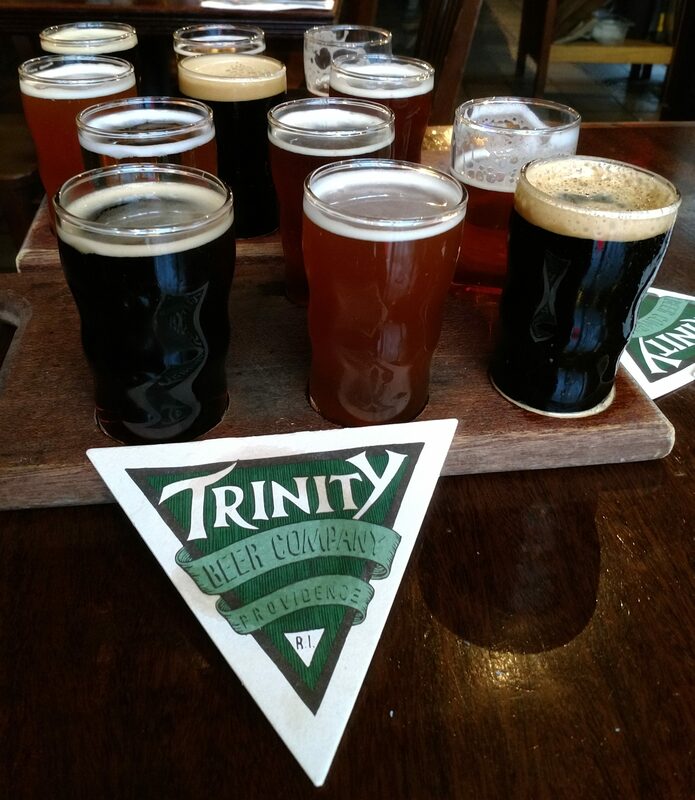 Since I had randomly found out about the nearby Trinity Brewhouse a few days earlier, and subsequently confirmed they had a kid’s menu, it seemed like a sign that we had to check it out! I had a feeling this place was going to be fun before we even got inside. My picture doesn’t really do it justice, but the outside of the building is lined with catchy signs advertising their wares and letting passersby know exactly where they can hope to find some good beer. Inside, a variety of decorations, signs, and murals added plenty of character to the otherwise dark, pub-like atmosphere. I won’t go too much into the food, but my wife and I both really enjoyed our meals and found them far superior to your stereotypical pub fare. Both her bison-burger topped with goat cheese and my cheeseburger featuring onions and chorizo sausage were amazing. Not to leave anyone out, our toddler devoured his hot dog and fries, so I guess we can consider that dish a success as well. He was also quite amused by a T-Rex head mounted on the wall so I guess you could say they really did have something for everyone! Now that I’ve set the scene, let’s bring out the beer! There were eight house beers on tap that day so we ordered two six-pour flights in order sample them all and get a feel for the place. My wife recently starting drinking beer again, so this time around I had both help with all this beer and someone I could compare my notes with. Let’s run down that list. Starting at the top, we both found the 5.5% Kolsch to be one of the standouts. It had a smooth, clean sweetness and light body that paired very well with our hearty meals. Something about finding a good example of such a classic style really made me happy. 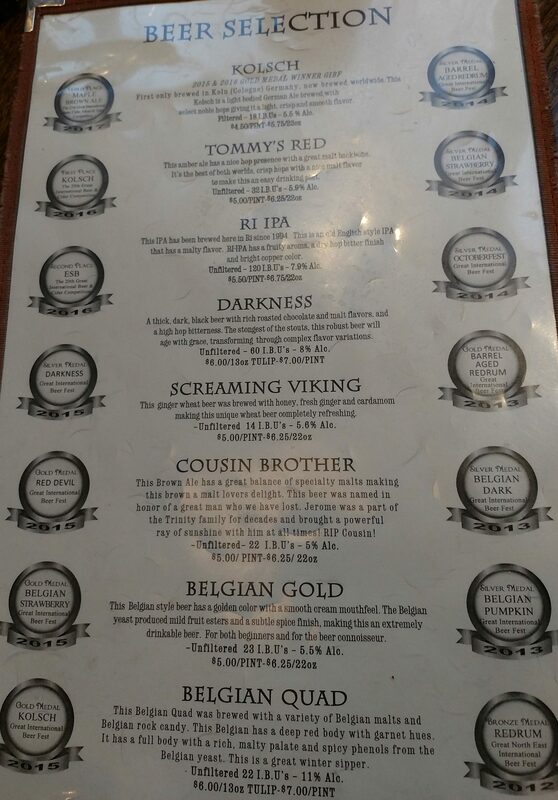 Next on the list was Tommy’s Red, a 5.9% amber ale that neither of us had any strong feelings about. It was a perfectly fine example of a style that perhaps isn’t the most glamorous, but it also didn’t give us the simple joy that the Kolsch did. Moving on we came to the RI IPA, a 7.9% English-style IPA that combined dry citrus notes and a mild piney bitterness with a solid malt backbone. I enjoyed this one, but my wife wasn’t quite as impressed. 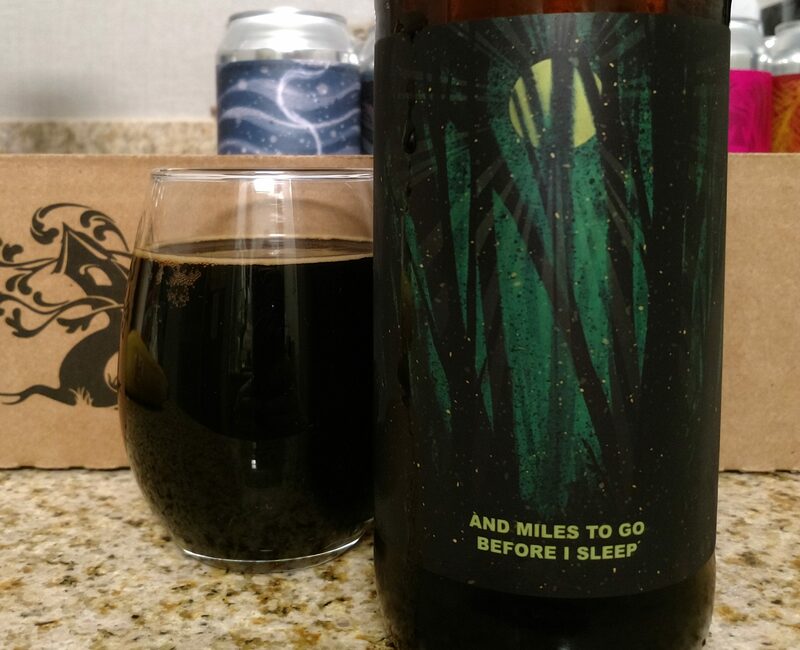 Our opinions then flipped for Darkness, a 8% Russian Imperial Stout. 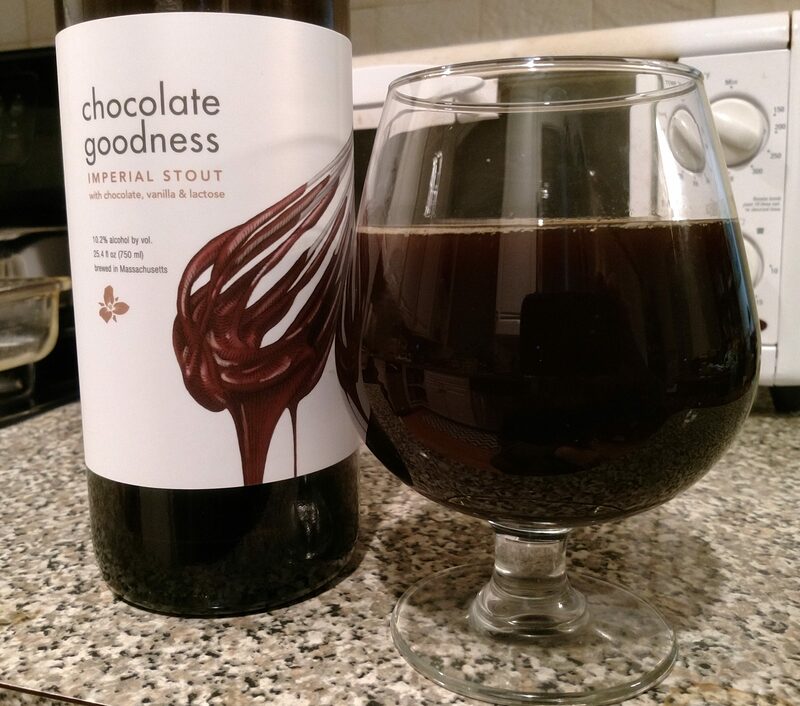 My wife really enjoyed the robust roasted malt and chocolate profile whereas I thought it was a bit too roasty for my taste and would have liked it to have been slightly thicker. Leading us into the bottom half of the list was Screaming Viking, a 5.6% wheat beer brewed with honey, ginger, and cardamom. There was a nice wheaty sweetness on the bottom of this, but ginger was by far the most prominent flavor. I’d say we both appreciated the novelty of a sample, but don’t think either of us needed much more than that. Up next was the Cousin Brother, a 5% brown ale that wound up being my wife’s favorite as she really enjoyed the light toasted malt profile and called it “the kind of beer you could drink all day.” Not being a fan of brown ales I don’t know that I quite agree with that statement but I can say that this was a very good example of the style for those that are into them. Second to last on the list was the 5.6% Belgian Gold which we both really enjoyed. Mild and smooth, it had a nice fruity Belgian yeast presence right from the start with a subtle peppery/spicy/floral finish. This one was probably my favorite. Closing things out was the biggest beer of the day, the 11% Belgian Quad. It drew a hard pass from my wife as it started out with a harsh alcohol presence she found off-putting but I gradually made peace with this one. It eventually settled somewhat into the more familiar realm of caramel malts and bubblegum yeast, but did maintain a hot edge to throughout. And there you have it. Everyone found something they liked and we all left full and happy. With the consensus opinion being that the beer was good and the food was great, we will definitely be stopping in here again on future trips. Last weekend was pretty eventful in these parts. Months ago my wife and I had made plans to spend the long weekend in New Jersey and despite the threat of major winter storm we decided to make the journey anyway. On the way down we made a pit stop at Treehouse Brewing Company in Charlton, MA to pick up some provisions for the hotel and hit up the Cracker Barrel down the street. 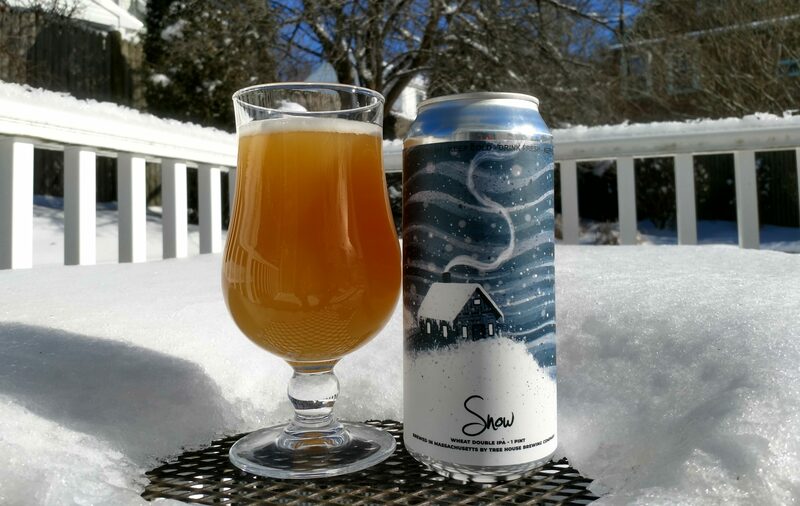 Luckily for us we picked a rather fortuitous day to visit the brewery; not only did they announce a couple of releases that morning (more on those later) but they also had this seasonally appropriate brew available as well. Description: A double IPA brewed with a “boatload” of Citra, Centennial, and Sabro hops as well as what sounds like a good amount of malted white wheat. 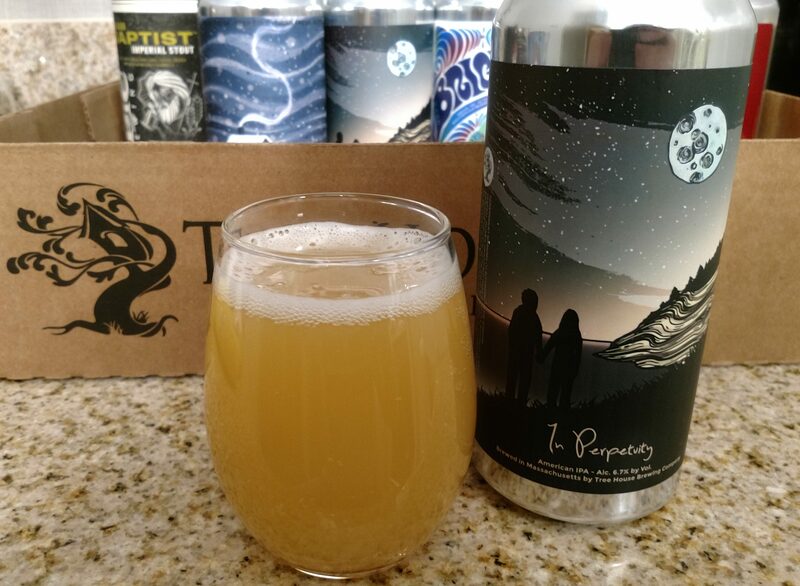 Appearance: Poured a hazy, juice-like yellowish orange body with a thin foamy white head. Smell: Huge tropical fruit notes coming right out of the can. Takes on a bit of additional pale malt/light wheat aromas in the glass. Taste: Straight up tropical fruit juice upfront. After the initial sweetness the beer took on creamy grainy/wheaty notes in middle before coming to a lingering bitter finish highlighted by citrus zest and perhaps a hint of lime. 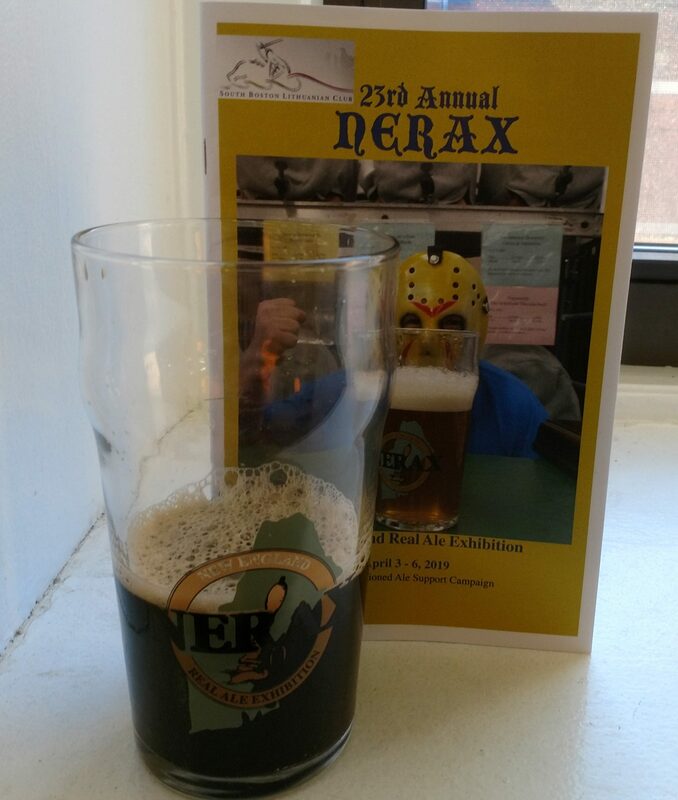 Mouthfeel: It had a smooth drinking fluffy, medium body with a fairly moderate level of carbonation. Hype: Elevated considering the source. Add in a bit of my own expectations as well given its seasonally appropriate name. 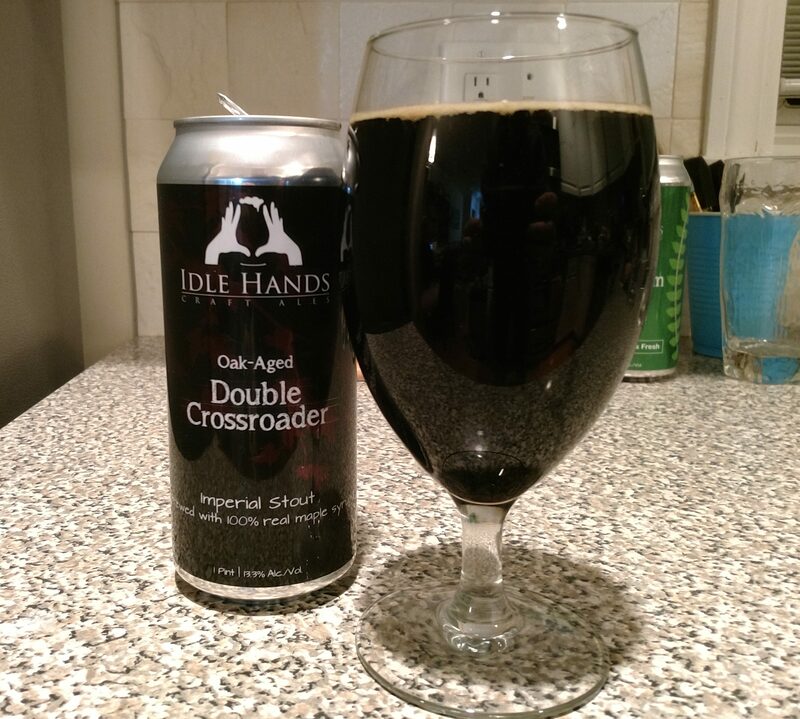 Overall: I thought this was a very good beer that left a very positive impression upon me. I know I recently lamented being somewhat burned out on the NEIPA style, but between the addition of wheat and the somewhat atypical hop mixture (I don’t come across Sabro all that often) I thought this one distinguished itself from the pack. 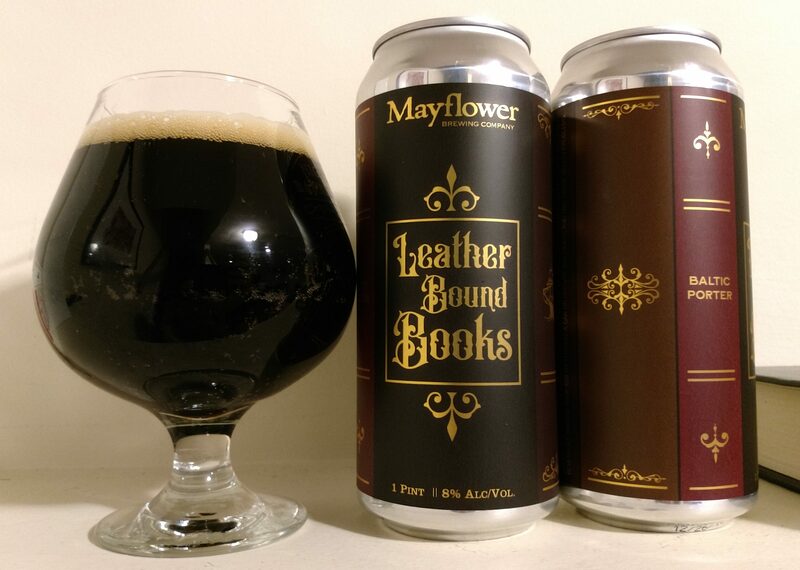 Checking in this time with a beer that is something of a classic in the New England area. 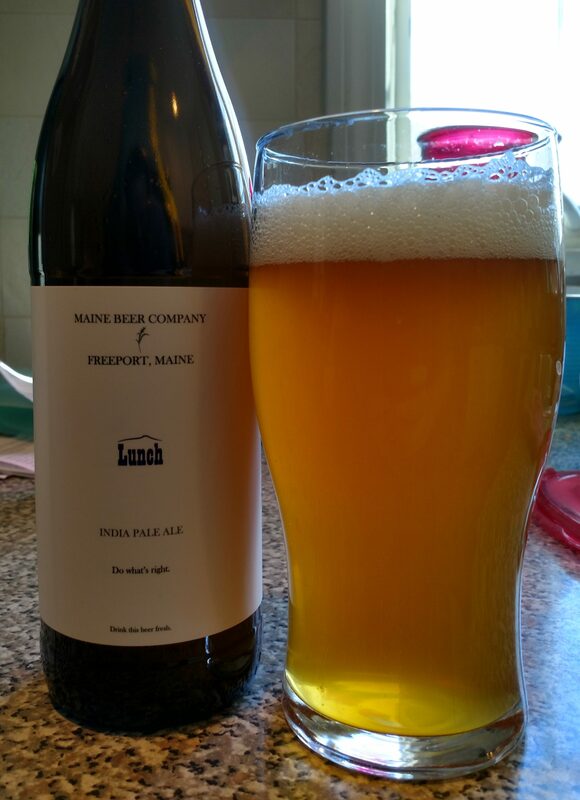 Description: Named for a whale well-known off the coasts of Maine, this IPA has long been a popular release throughout the New England area. More details are available here. Appearance: Light yellowish/amber body that was cloudy but still able to be seen through. A fluffy white head persisted throughout most of the pour. Smell: A big burst of citrus fruit right out of the bottle followed by undertones of piney bitterness. Taste: Sweet upfront from caramel malts and blend of tropical and citrusy hops. Followed by a moderate, crisp bitterness of mostly pine accentuated by bready malt notes. Hype: I’m going to say elevated, but definitely not quite as high as it once was. 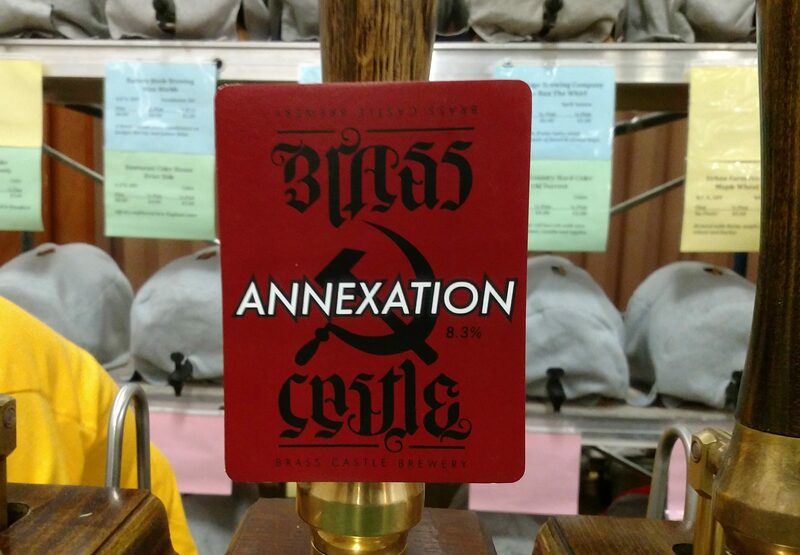 The beer’s longevity coupled with its increased availability has reduced the hype factor on this in recent years. Case in point, I remember this flying off of shelves (when it even got there) several years ago but this latest bottle my mom (who’s not at all into beer) picked up for me from a little shop by her house. Overall: I really enjoyed this beer, which was no surprise since I’ve done so already many times over the years. As unfashionable as it may sound, I think may be partial to West Coast style IPAs and this is an excellent example of one.